We are closed April 1-5 for Spring Break! When we return, we’ll have a ton going on – April includes our “All God’s Creatures Petting Zoo” visit and the Bike-a-Thon Fundraiser! We’ll be getting a visit from a great little petting zoo with chickens, rabbits, goats and other small farm animals! Each class will get a turn to visit the zoo, which will be set up on the grass. KIDS NIGHT OUT IS BACK! 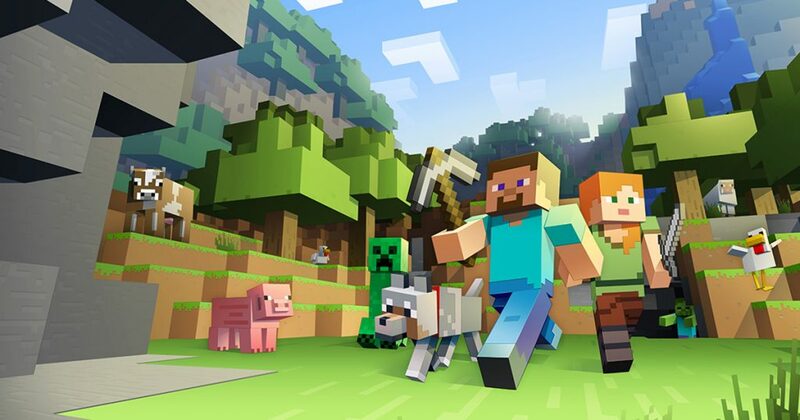 We’re kicking off the spring series with a “Minecraft” themed kids program! Designed for ages 3-10, each event has a theme and the evening features art, games, and play activities with a hands-on STEAM focus the kids love. The program cost is $20 per child (3rd child is free!) and also includes dinner for the kids! To sign up: Turn in your sign up sheet and pre-pay now! Each session maxes at 20 kids.You can also sign up for May 3rd (Star Wars!) & June 14 (Circus Party!). We will be celebrating that “He is Risen!” together in chapel followed by in-class parties. Look for a sign up sheet for the potluck once we get back from the break. We will be closed Friday April 19 for Good Friday. An all-family Saturday celebration – Eggstravaganza – is happening too! 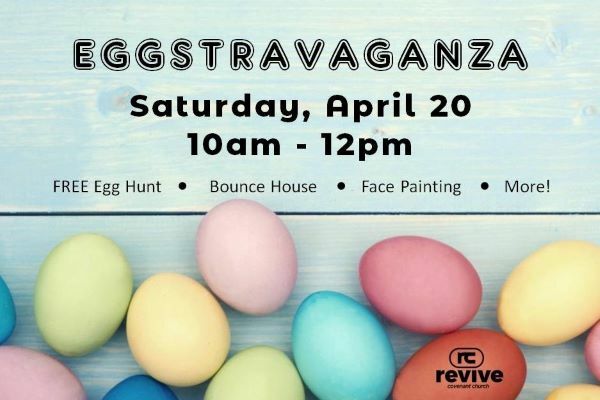 I would like to invite you to our Eggstravaganza event on Saturday, April 20! The event will be from 10-12 and will feature a Free Egg Hunt, Bounce Houses, Face Painting, and yummy goodies to eat. We would love to see you and your kids there! 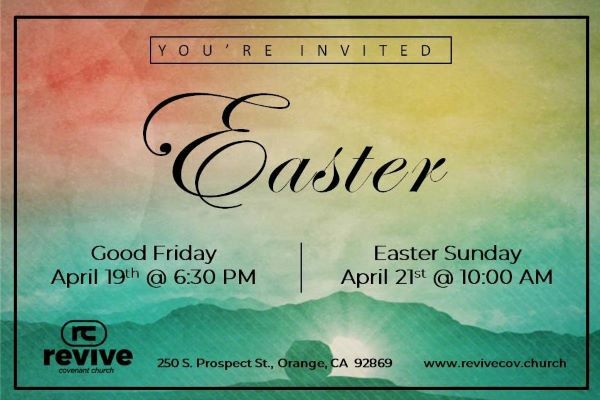 Also, if you do not have a church to attend for Easter please feel welcome to come to our Easter Sunday service! The service will not only be an Easter service but the official launch of our church’s new name, Revive Covenant Church. If you’re looking for a place to go please consider coming to see us on Easter Sunday at 10am! Prepare to ride to raise funds for our playground! 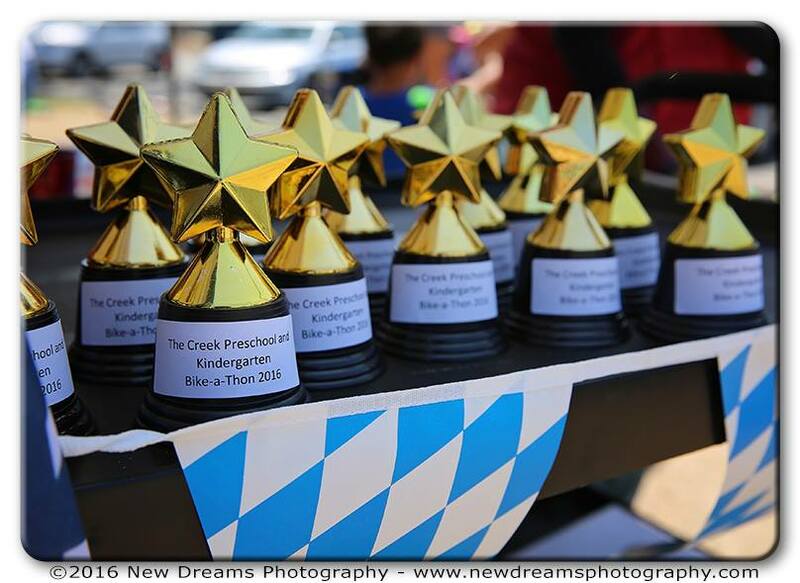 This special event is a school favorite… kids love getting to race around the big parking lot track on their bikes or scooters!We will be sending out a separate Bike-a-Thon event packet with more details, but mark your calendar to come be your child’s pit crew, and invite family and friends to come cheer too! We are excited to be able to offer a flexible ‘as you need it’ summer program five days a week this year! We will be open from 8am-3pm and you can choose your days and hours. There is no money due in advance so please sign up in advance to help us better plan staffing. 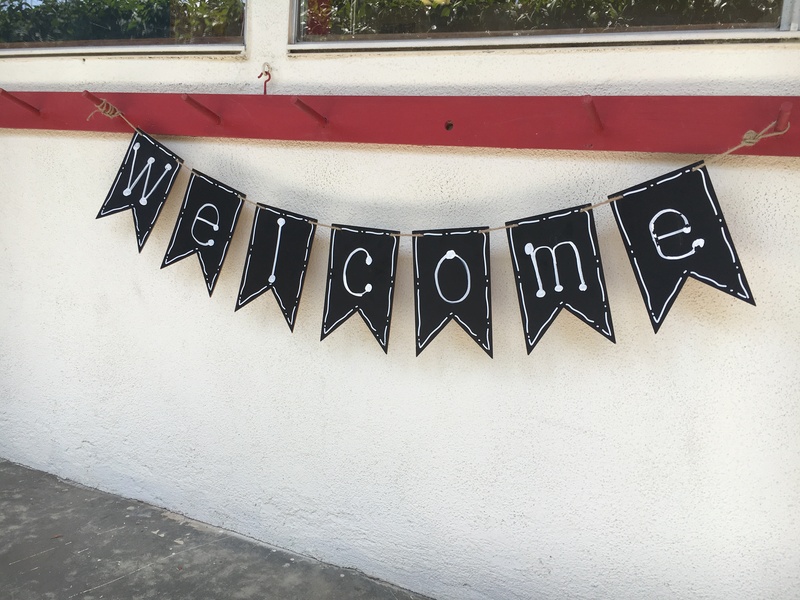 We are going to have a ton of fun with themed weeks including: Superhero School, Dragons & Dinosaurs, It IS Rocket Science, Party in the USA, Monster Madness, Fairy Tale Fun, (Baby) Shark Week, Pirate Party, Let’s Go Camping, & Hawaiian Hula Party!